If a person is capable of starting and running his own business, then the best bet is registering the one person company (OPC). This type is more preferable and suitable for the entrepreneurs who are willing to work for their own and scale their company while also having the limited liability partnership program. Hence, as a result of which it enables a single person to create an economic entity. 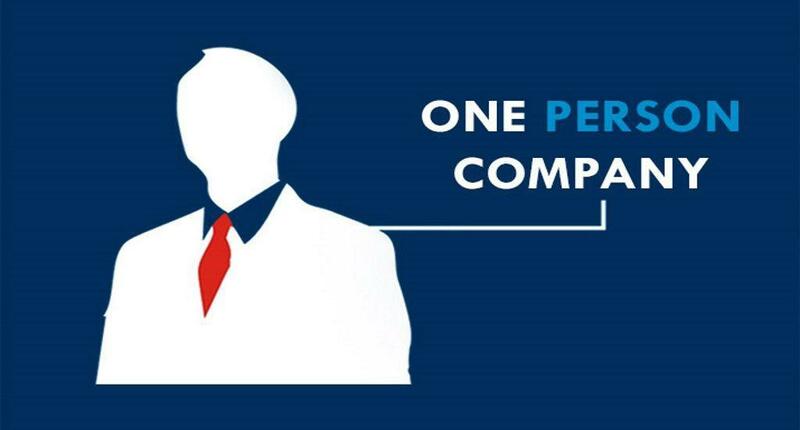 There can only be one member in the OPC, and it is a separate legal entity as well. For a private limited company, there is a requirement for at least two members, however here a single person can register and operate the company. It offers the protection of limited liability to the sole owner and is quite easy to incorporate. However, there are certain limitations associated with it too such as there is a requirement to nominate at least a nominee Director in the MOA and AOA of the company so that in the case where the director is disabled, the nominee director will become the owner. Moreover, the OPC has to be converted to the private limited company if the annual turnover crosses 2 crores. There is the requirement to file the audited financial statements with MCA at the end of each financial year. In this digital era, there are several online portals who offer the company registration services. To know better insights into how to register and what is the one person company registration cost, etc. they can be contacted. Why go for the one person company registration? This type of business is most preferred by the new age entrepreneurs who are lacking the necessary funds to start a full-fledged company but still want to venture into the world of business and establish a company to enjoy the benefits of a corporate entity. This is the only type of legal entity in our nation which can be started with just one person and can also be operated by just one person. It has the added feature of limited liability protection, and the OPC ensures that the company has perpetual existence. Also, there will be no issues about the ownership issues as one can easily transfer the ownership. The aspects of owning property too can be easily done under the legal entity of the company. The OPC cannot issue the equity security of different types as it is owned by one person only. For the registration process, if one has any type of doubts such as one person company registration fees, required documents, approximate time to get incorporated, etc. then it is advised that there are several companies, agencies and online portals who deal in the registration process of companies. The approximate time to do the successful registration done tends to be between ten to fourteen days as the time for the document submission and processing time can fluctuate. However, to ensure that the registration of your company is done smoothly, then emphasis has to be on the document submitted and check if all the requirements are met.